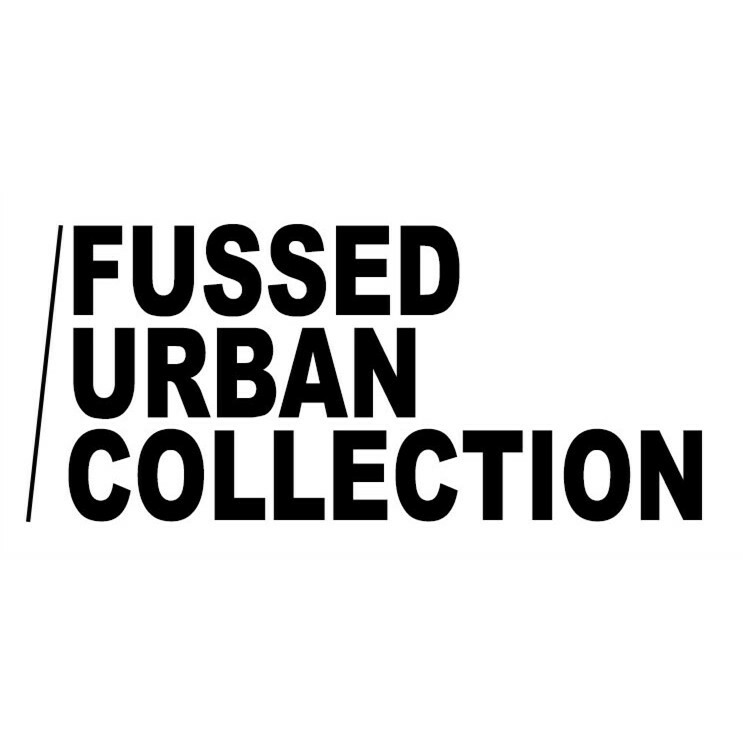 FUSSED was founded in Tokyo, Japan in 2013. Team members graduated from Bunka Fashion College, Central Saint Martins College of Art and Design and London College of Communication. The brand is committed to providing a fusion of life aesthetics design, art and music and other elements, to design wearable clothing with the brand attitude toward the city life, also hopes to create a free, pure and high quality lifestyle in the pursuit of design. Graduated from Bunka Fashion College, internship at UNIQLO JAPAN, worked for domestic and foreign fashion media as a freelance editor producing contents related to Japanese brands, participated in the Tokyo Fashion Week as a buyer at the same time. Started independent designer womenswear brand FUSSED in Tokyo in 2012, was admitted to postgraduate of Bunka Fashion Graduate University but chose to continue concentrating on the brand. Graduated from the department of illustration at College of Communication, University of the Arts London, created one of the covers of the British pioneer fashion illustration magazine DASH MAGAZINE during study. Illustration works were published by iloveillustration, Behance and other art blogs. Internship in illustration department of Stella McCartney, Mirjam Rouden. With keen sense of point, line, surface and color, established an experimental brand AIN’T and the first silk scarf series in 2014. In the same year, joined designer brand FUSSED and began to learn fashion design independently. 1626 / Chicbanana / COCO / COSMO / ELLE / Elsewhere Magazine / Fuckingyoung / GRAZIA / HUF Magazine / iLOOK / JESSICAHK / kiDulty / NOWRE / TechMAG / WGSN / Ciqi磁器 / iWeekly周末画报 etc. 北京朝阳大悦城 / 上海静安寺INSHOP聚集地 / 广州W酒店 / 广州东方文德广场 / 广州绿地中心 / 深圳海岸城 / 深圳G&G创意社区 / 深圳T-PARK深港影视创意园 etc.